An exclusive south facing 4100 sq ft spacious 4 bedrooms duplex with a small private garden, 4 toilets, 3 balconies, drawing, dining, kitchen, servant room with toilet on the 1st and 2nd floor in a G+23 complex in Unitech Cascades along with 2 covered car park, lift, 24 hrs power backup and all the attractive lifestyle amenities available for sale. and banks all are within 2km of the complex. 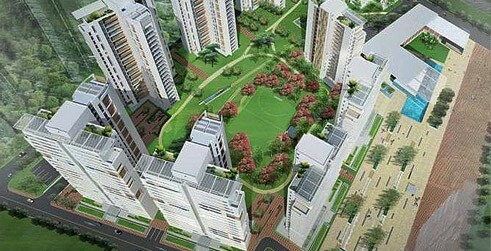 Property in unitech Cascades Uniworld city.